Country Corner Store and Café is a farm to table establishment. They use as much local product and goods as possible. They are bringing the farmer back into the equation of dining, while also bringing the community back together. They are accomplishing these goals while restoring a local and historical landmark, The Anderson Hotel. Country Corner Store and Café also strives to accommodate most food allergies, allowing people to enjoy themselves and feel safe knowing that their health is considered a high priority. 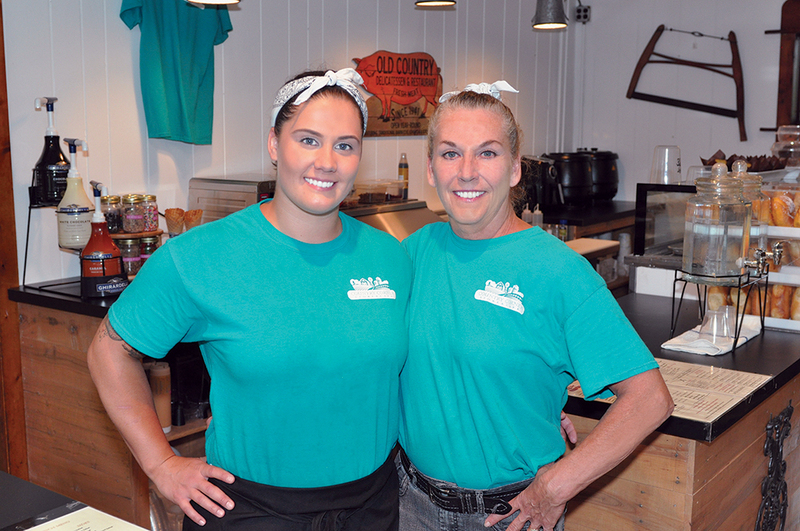 Country Corner Store and Café wants to create a healthy and enjoyable atmosphere for everyone.